You’re on a hot date with the person of your dreams. They tick every box, but as they move in to get up close and personal the spell is broken. Hello halitosis! Don’t let bad breath ruin your love life. Here are the top 5 kiss killing foods to avoid before your next date. Ditch these bad breath foods for a sweet, fresh smooch. There is good reason that garlic is associated with repelling vampires, helping to protect you from the kiss of death in the middle of the night. It’s also renowned at being a remarkably effective repellent against kisses of a more amorous nature too. Even a quick peck on the cheek by someone who’s sporting serious garlic breath can leave you feeling violated. No matter how hard or how many times you brush your teeth after eating garlic you simply cannot brush the smell away. 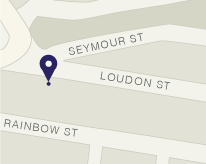 It’s like a bad breath tattoo inside your mouth. 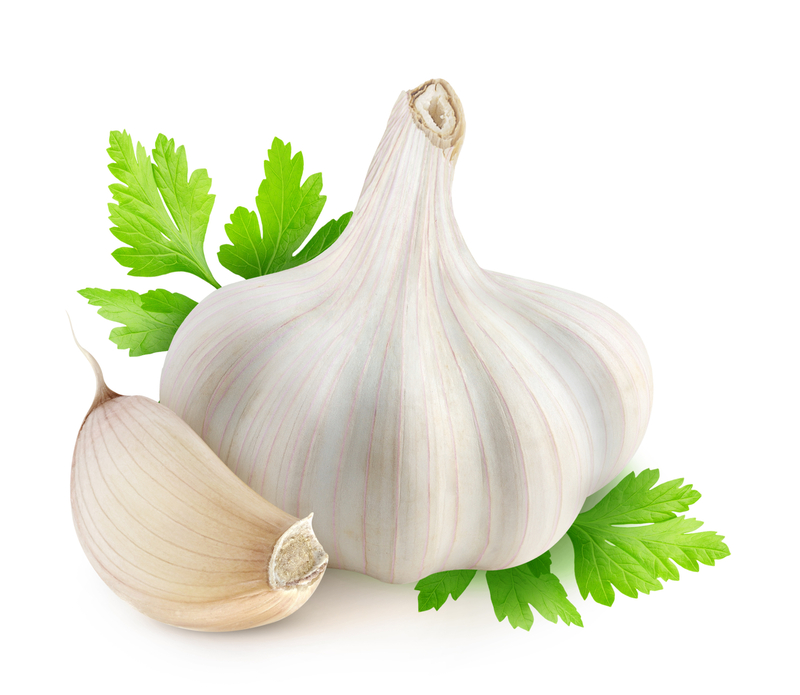 Garlic ranks as the number one kiss killing food as it offers up a double whammy in the bad breath food department. Sulphur compounds found in garlic are absorbed from your digestive system and then excreted through your lungs producing the unmistakable aroma of garlic breath. One of the sulphur containing chemicals found in garlic, allyl methyl sulfide, persists in the body for many hours producing bad breath that can last for days. Onions contain allin, also found in their bad breath food cousin, garlic, which turns into propenyl sulfenic acid when onion is cut or chewed. Propenyl sulfenic acid is responsible for the bad breath gift that just keeps giving and giving. 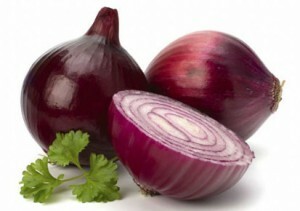 No amount of mint, toothpaste or mouthwash is going to remove the eye watering aroma of raw onion from your breath. So, skip the onion in your salad or sandwich unless you’re planning on giving your relationship the kiss of death. Coffee ranks number 3 on the list of bad breath foods as the acids in coffee produce an environment in your mouth responsible for creating a merciless ming, guaranteed to stop a kiss in its tracks. It’s a cruel twist that something that smells so good while being sipped from a cup can produce such bad breath. 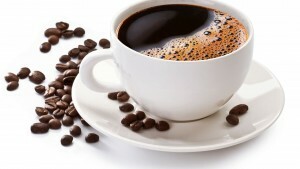 Coffee helps the pong producing bacteria in your mouth take over. These bad breath bacteria love the acidic environment produced by coffee and reproduce much faster. Chemicals in saliva normally help to keep their levels low, but caffeine decreases saliva, drying your mouth out and allowing these bacteria to produce cringe-worthy breath. The omega 3 fatty acids in tuna may be great for your heart, your skin and your brain but tuna ranks number 4 in the list of bad breath foods. Tuna is loaded with an array of volatile organic compounds that combine to give you fish breath for hours after eating it. Combine tuna with onion for your date night dinner and you’re in serious trouble! Tuna, along with other dense protein foods like eggs, dairy and meat, also feeds the bacteria in your mouth that produce stinky chemicals similar to rotten egg gas. The alcohol in beer, wine, spirits and even many mouth washes dries and dehydrates your mouth. This allows the bacteria responsible for bad breath to live it up and party hard producing a plethora of bad smells. Alcohol isn’t just responsible for hangover halitosis, either. Drinking regularly can lead your mouth to become overpopulated with odour producing bacteria, no matter how good your oral hygiene routine is. If you’re concerned that bad breath is killing your kissability despite avoiding these top 5 bad breath foods, contact Robert Duhig Dental, Brisbane’s premier bad breath clinic. Let us discuss how the Oral Chroma bad breath analyser can give you the answers you need to eradicate the bacteria causing your bad breath. Bad breath foods can mean the kiss of death for your relationship! Call us today and kiss goodbye to bad breath.